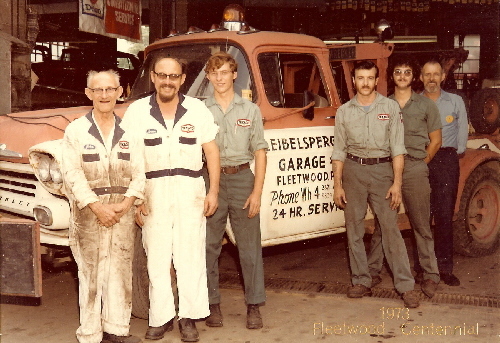 Leibelsperger’s Garage, has been part of Fleetwood, PA since the early 1930’s, and continues to provide quality auto service. We offer full service auto repair and maintenance in our state-of-the art facility serving greater Reading PA area. Premier Auto now specializes in truck and van accessories, featuring truck bed covers by Truck Covers USA. We sell and install these premium bed covers, as well as many other brands such as Extang Tonno covers. New! We are now a dealer of Lorado-Cover products, including Lorado brand covers, snowplows, and agricultural tarps. We employ 6 full time and part time staff who will always give you fast, professional and friendly service. Our technicians are trained in the most up to date procedures and will go out of their way to answer any questions you may have. 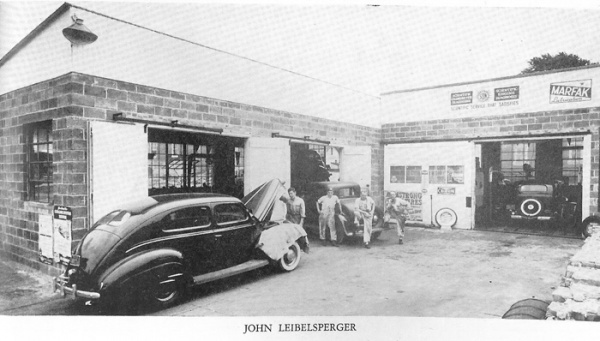 In 1920, John K. Leibelsperger started a battery repair business and in 1925 added auto repairing to the shop located at the corner of Richmond and Main Streets in Fleetwood. He then moved to to Vine Street, then finally moved to the current location at 130 W. Main St.
1973 photo from the Fleetwood Centennial. Left to right: John K, Bruce B. and John B Leibelsperger, / Dan Stern, Carl Blank Jr. and Harrison Hoverter. This original building was destroyed by fire in 1942, but it was rebuilt and remains there today. John B. Leibelsperger, the third generation Leibelsperger to work at the shop, is currently is the owner. The name was changed in 1997 to Premier Auto and new lines such as truck accessories were added.